Learn about structured warrants and Macquarie’s Live Matrix, the first of its kind in Singapore, with our bite-sized animated video series. 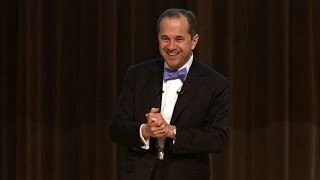 Craig Lazzara What impact will the new US Government have on markets in 2017? Is the 2014 year-end volatility a precursor for markets in 2015? 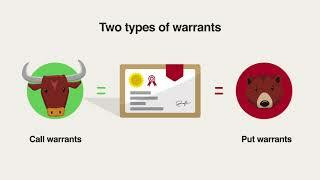 Learn the basics of structured warrants, one of the most versatile trading tools available to investors in Singapore. In this episode, we will talk about the two types of structured warrants: call warrants and put warrants. Find out why structured warrants are popular with investors, and why you should consider structured warrants in your trading/investment portfolio. Find out more about index warrants and how you can gain a broad exposure to movements in the foreign stock markets without leaving the SGX. After taking a view on your entry and exit points in the underlying share/index, how do you decide which structured warrant to trade? 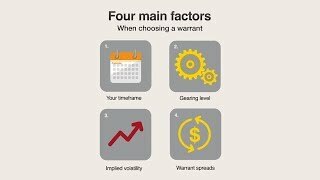 After buying a warrant, how do you monitor its price changes? 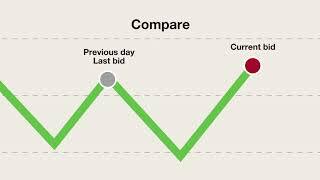 Although the daily price changes of listed shares are typically calculated based on their last traded price, this method is often inaccurate with structured warrants. Instead, investors should look at the change in a warrant's bid price as that is the price you can exit your investment. Find out more in this episode. 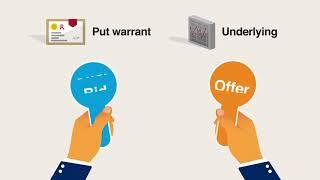 Use the warrant search tool to view the bid and ask prices of all structured warrants listed on the SGX. Macquarie's Live Matrix, the first of its kind in Singapore, is one of the most popular tools which shows the market maker's warrant bid and offer prices will be, based on various price points in the stock or index. Find out how to access the Live Matrix and how to use it effectively in this episode! Visit the Live Matrix now.